Do you remember “Chocolate City” by J.R. Swinga? 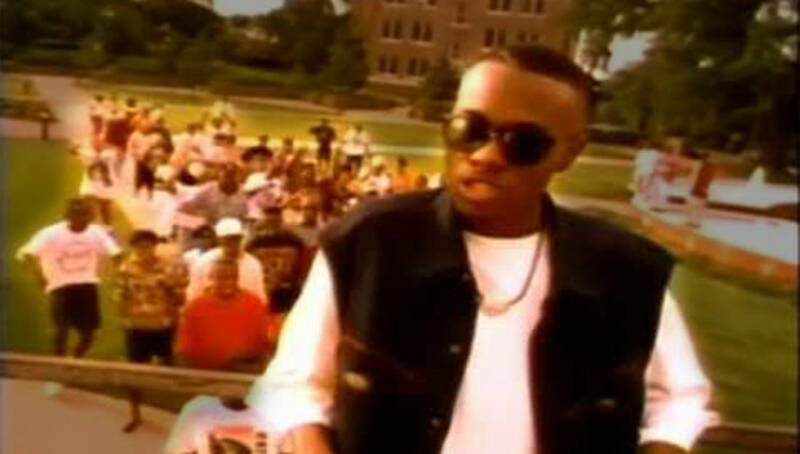 The song was released in 1994 by J.R. Huston aka J.R. Swinga and shows you a perfect look at the beauty of HBCUs during the 90s. The video features references and appearances from Alphas, Deltas, Ques and Sigmas and throughout the song J.R. and the people in the video rock dope hoodies and t-shirts from HBCUs across the nation to show them love. Tryin to move on, but who’s in a rush? The Mecca is a machine, crafted to capture and concentrate the dark energy of all African peoples and inject it directly into the student body. The Mecca derives its power from the heritage of Howard University, which in Jim Crow days enjoyed a near-monopoly on black talent … The history, the location, the alumni combined to create The Mecca—the crossroads of the black diaspora. Watch the video below and share it with your friends on Facebook and make their day. Share this video with your friends on Facebook and make their day!